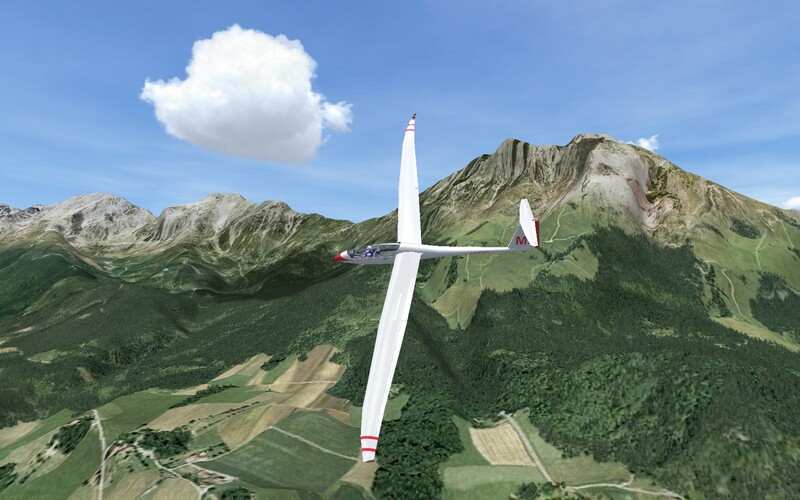 Go around the world, from gliding over the beautiful landscapes of our country, to the poetic Low and High Tatras and experience the adrenaline flying between mountains in the Alps. 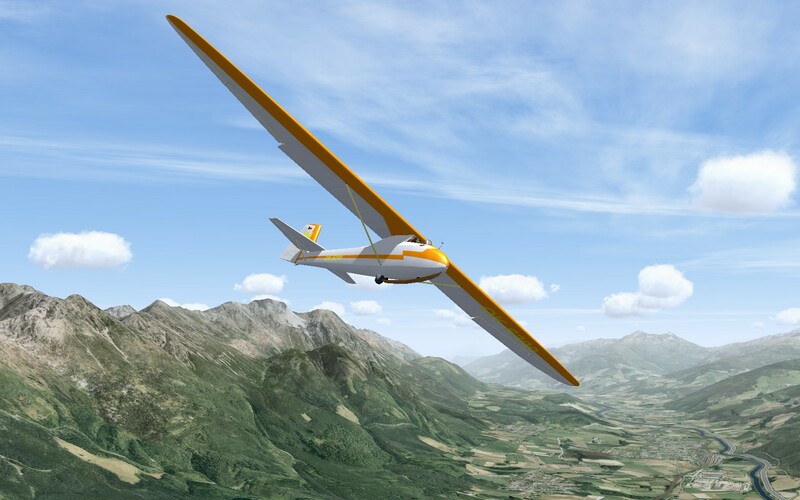 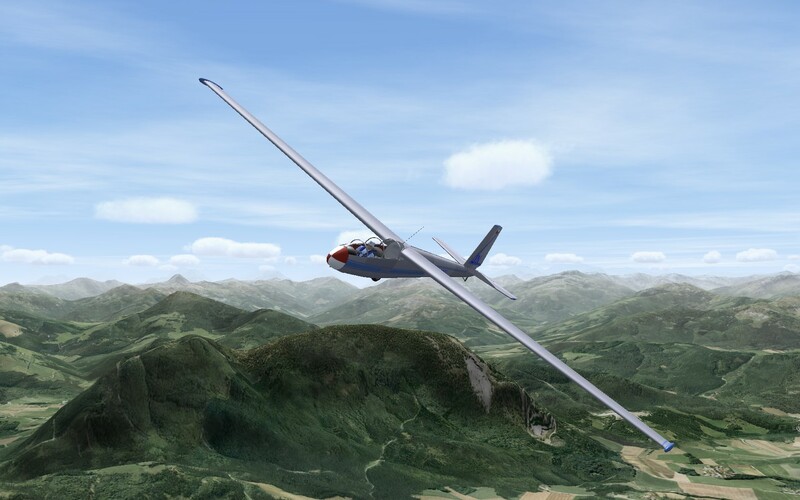 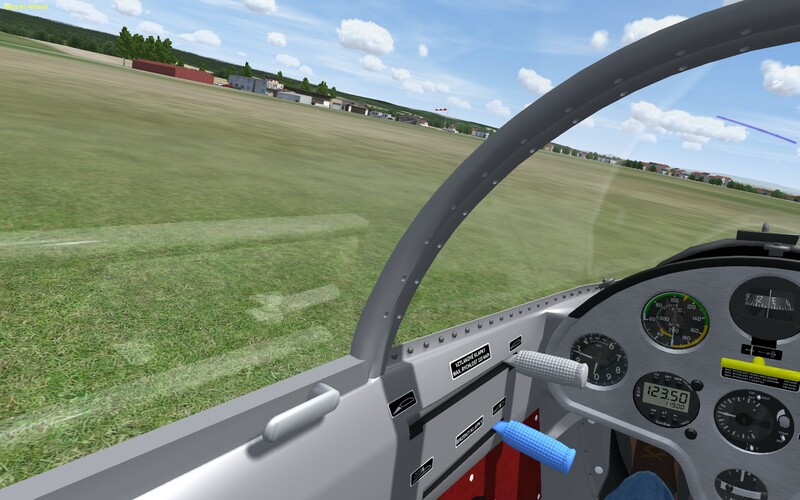 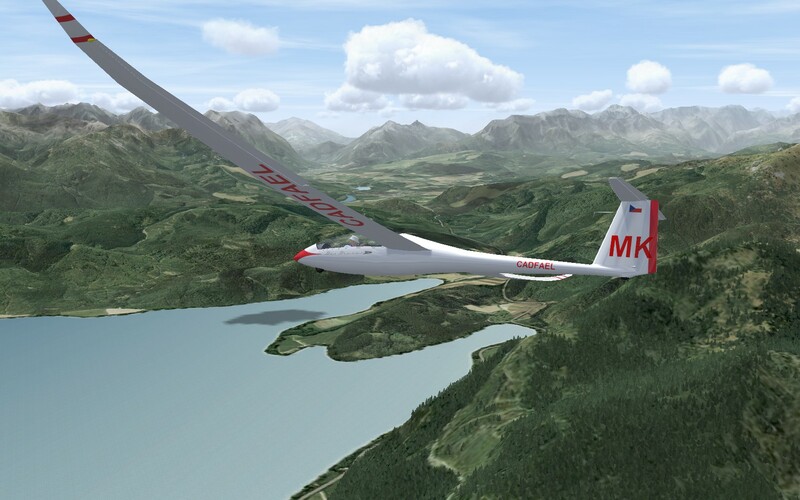 The Condor glider simulator lets you experience the feeling of flying a glider, Antares 18S, Blaník L-13, Diana-2, Duo Discus XL, Genesis 2, Grunau Baby, Standard Cirrus.. Next planes will be available separately. 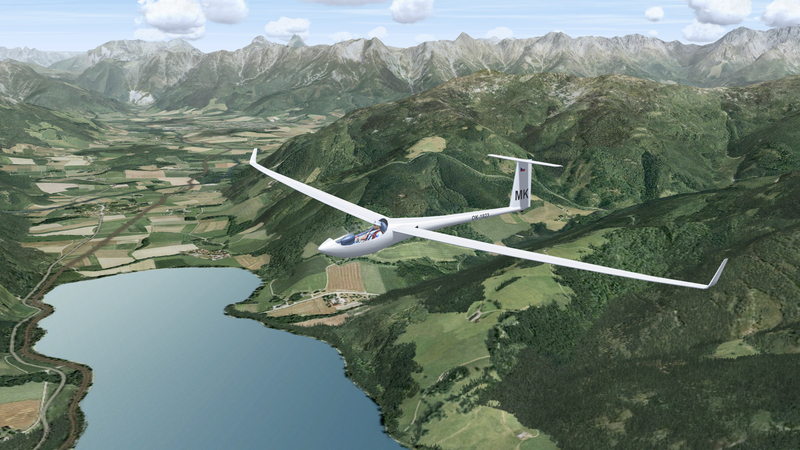 You can fly races over the network, or just enjoy the thermal flying, slope soaring or wave - like in reality. 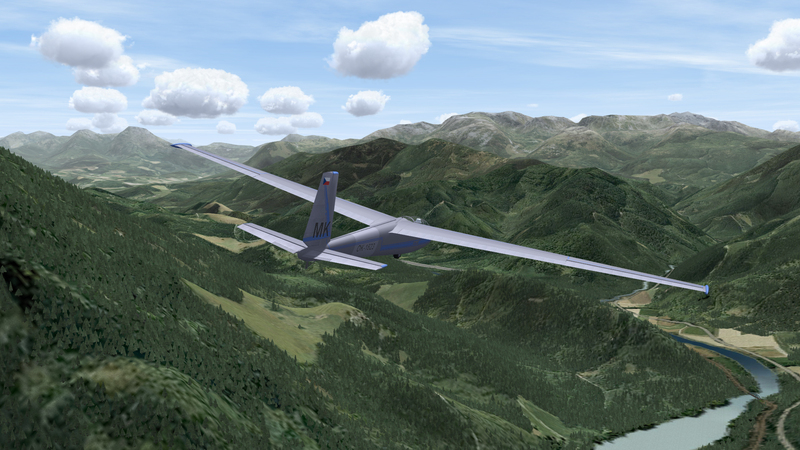 Condor has very well-developed flight dynamics and weather. 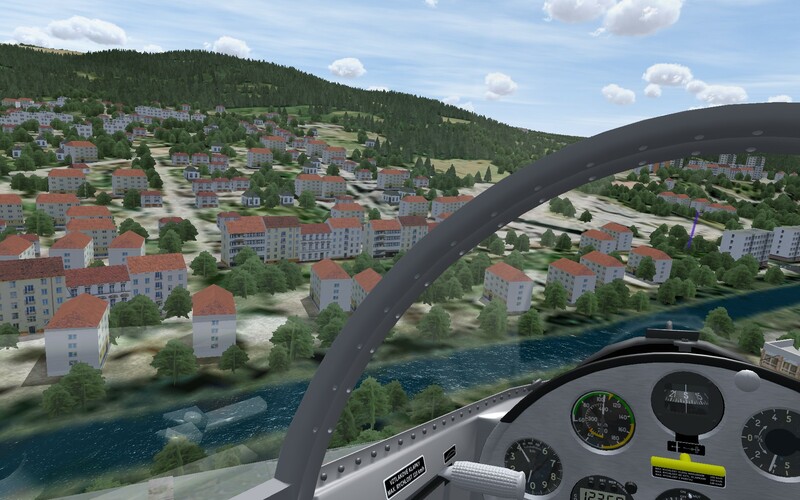 We are a major distributor of Condor for the Czech and Slovak Republics and we are developing number of highly detailed landscapes for Condor. 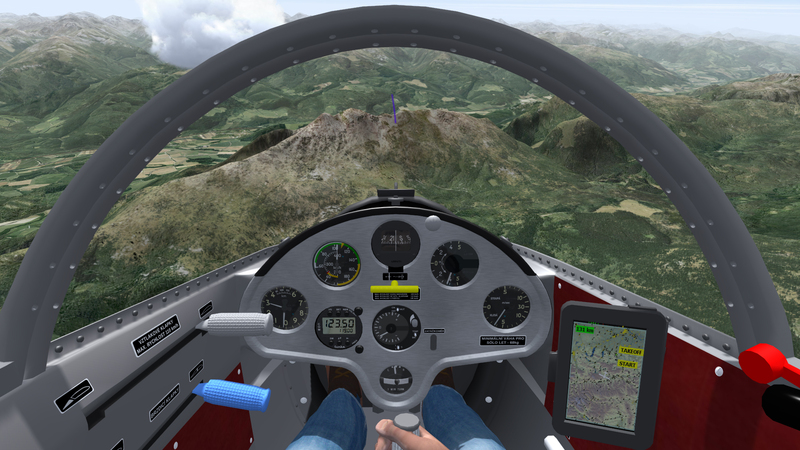 Sceneries are based on the real maps, containts 3D objects, and allow good comparative navigation. 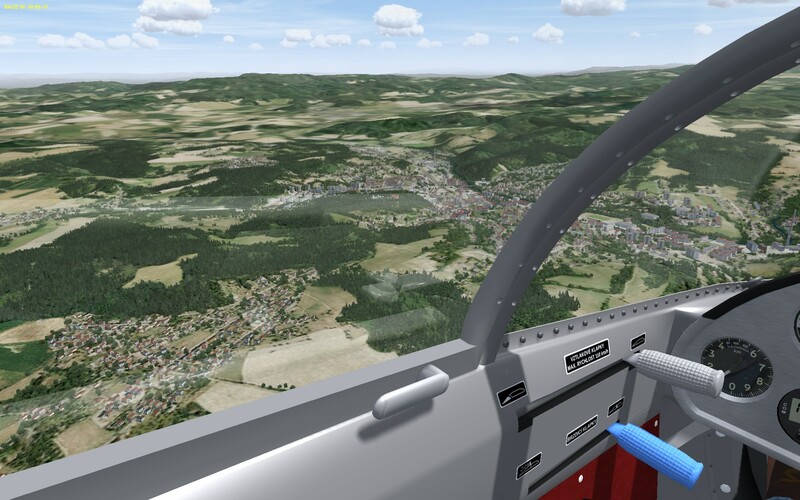 Aeas covered by our scenery.